Here at Fox we offer a variety of Lesson programs. Our lessons are tailored to each individual and his/her learning curve. We ONLY do lessons when the conditions are condusive to learning. We are not in the business to take your money and "hope" you learn something. Our goal with each lesson is to get you to the point where you are comfortable and have the confidence to be able to go out and do the sport on your own. 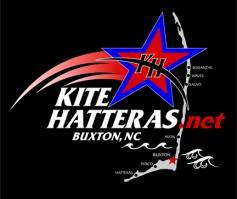 We want to make sure you enjoy the sport you are learning so you want to come back to Hatteras and Fox. To book lessons or if you have any other questions about our programs feel free to give us a call or email.